If you’ve been to Southeast Asian countries (or that yummy Thai restaurant downtown) you know that Asian cuisine uses lots of fresh vegetables, herbs, sauces, and a whole lot of flavours that make it both delicious and healthy. Asian recipes usually include low-calorie ingredients like rice vinegar, soy sauce, and various spices that create beautiful balance in every dish. 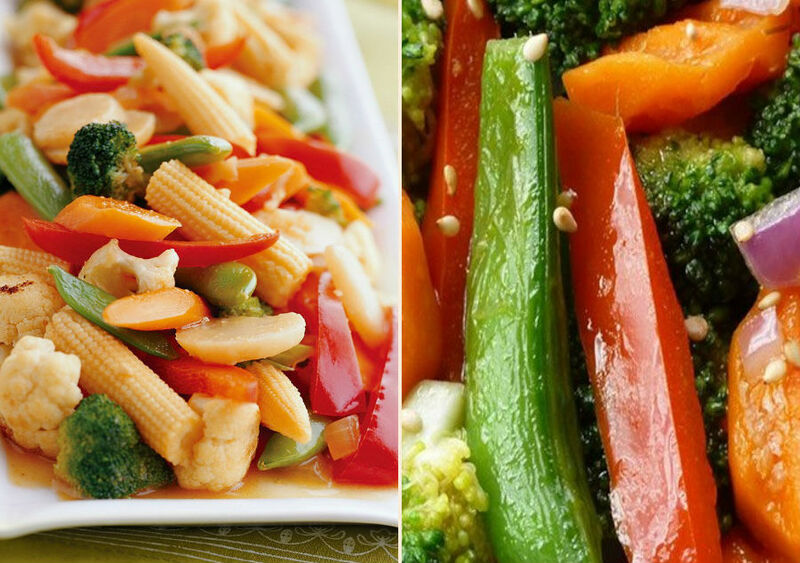 So without further ado, we present you 10 best low calorie Asian recipes you can prepare at home. Do you love Chinese takeout but don’t like that it’s, well, takeout food? 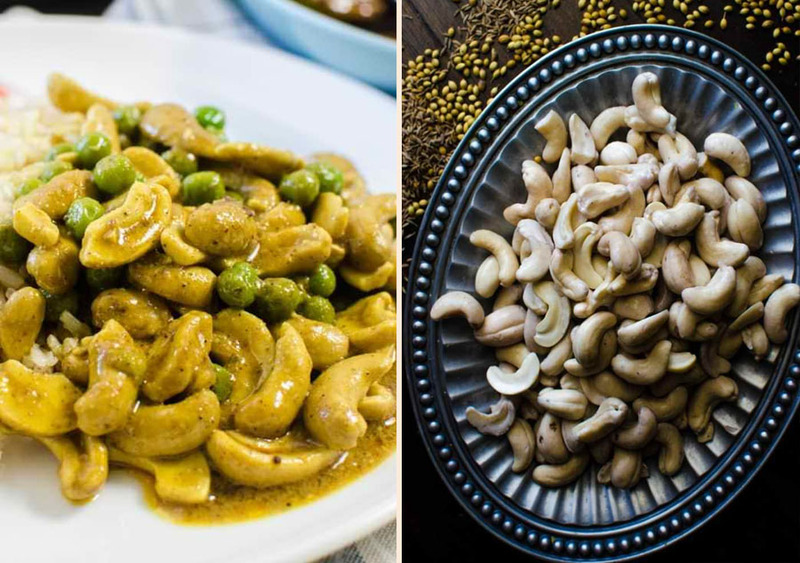 Worry no more because we have the perfect ‘takeout’ recipe you can easily enjoy at home. 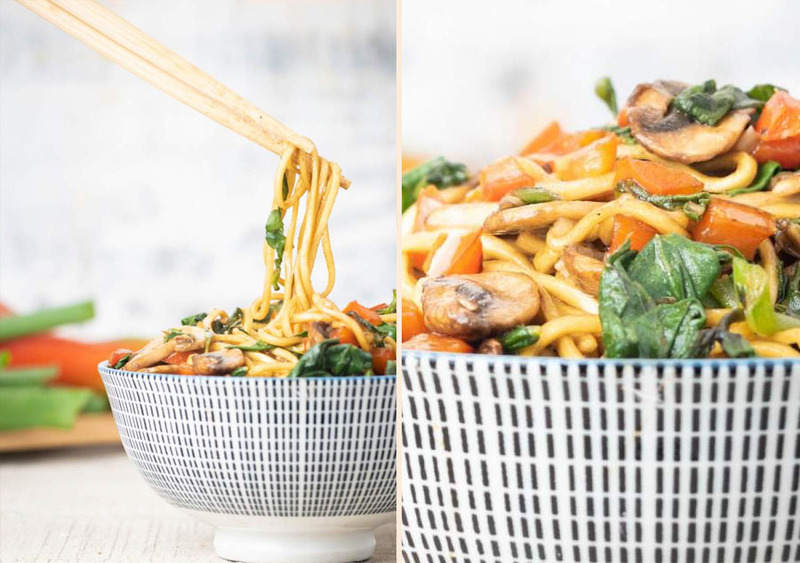 Prepared with low-calorie buckwheat soba noodles, healthy spinach, yummy mushrooms, ginger, brown sugar, sesame oil, and a bunch of flavourful spices, this recipe will definitely become one of your favourites. 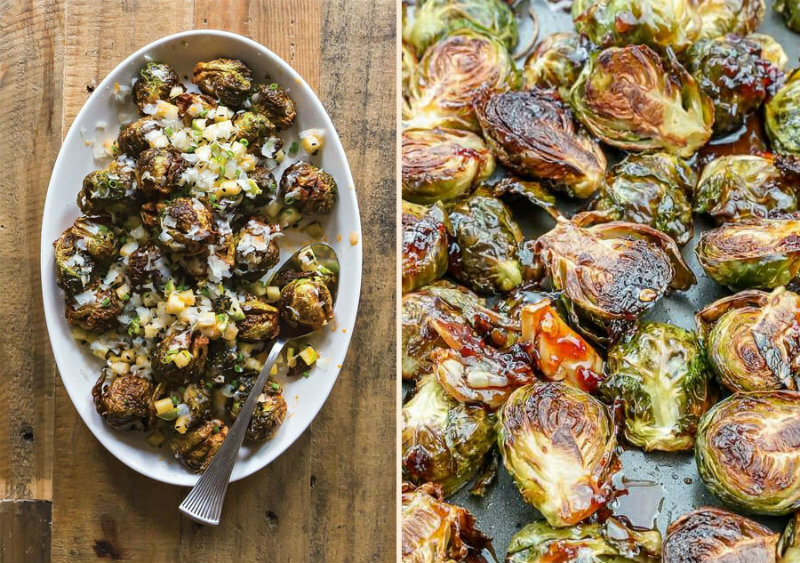 Brussel sprouts are a thing now and to make these little bundles of green joy taste truly mouth-watering you should bake them with the delicious honey-and-soy sauce. See, all the ingredients here are super healthy, making it your go-to recipe when you’re feeling peckish, but French fries are not an option. This easy-to-make side dish will take only 10 minutes of your time, providing you with a light, flavourful, and yummy meal. 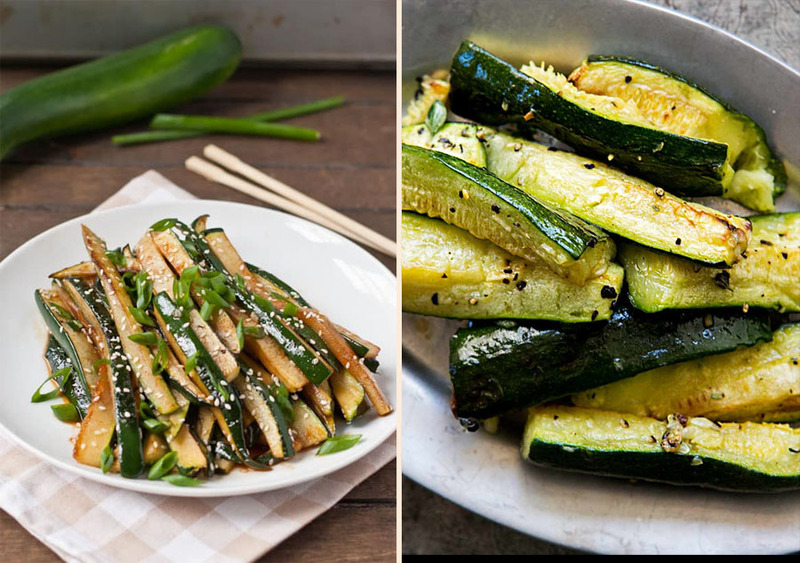 Zucchinis may lack their own flavour – that’s were a special mix of Sriracha, soy sauce, and honey. Zucchinis will never be the same after you try this! 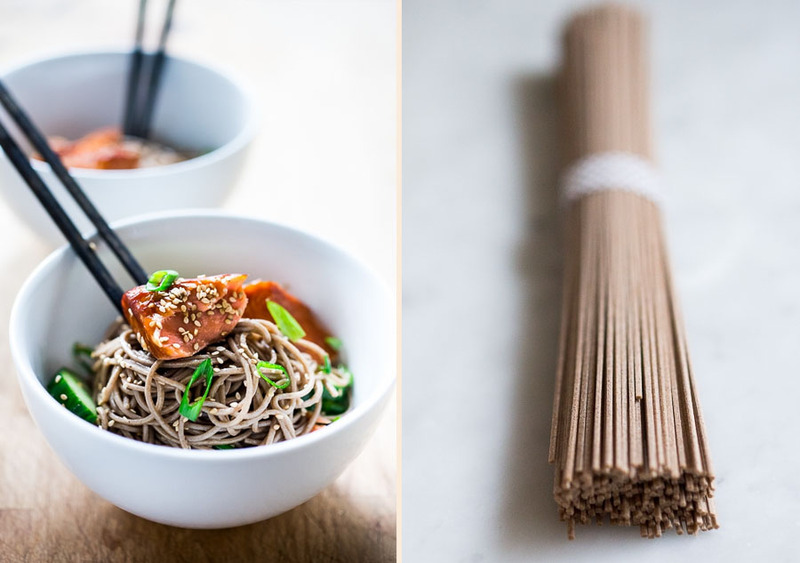 Soba noodles are low-calorie and go well with about everything, hot or cold. Toss in some chopped scallions, cucumbers, and bell peppers mixed with tamari, sesame seeds, and toasted sesame oil – and you’re good to go! Well there are a few more ingredients, but you get the point. 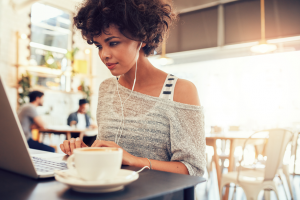 This recipe is easy, delicious, and absolutely low on calories. 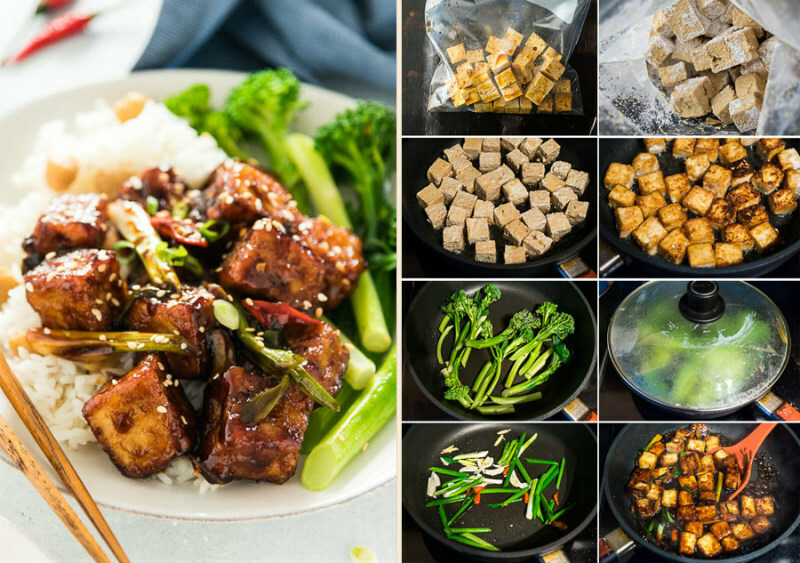 This recipe reveals the ultimate secret of how to make delicious crispy tofu without excessive stir-frying and loads of oil. Prepared with yummy General Tso sauce, this vegetarian dish is both healthy and flavourful. 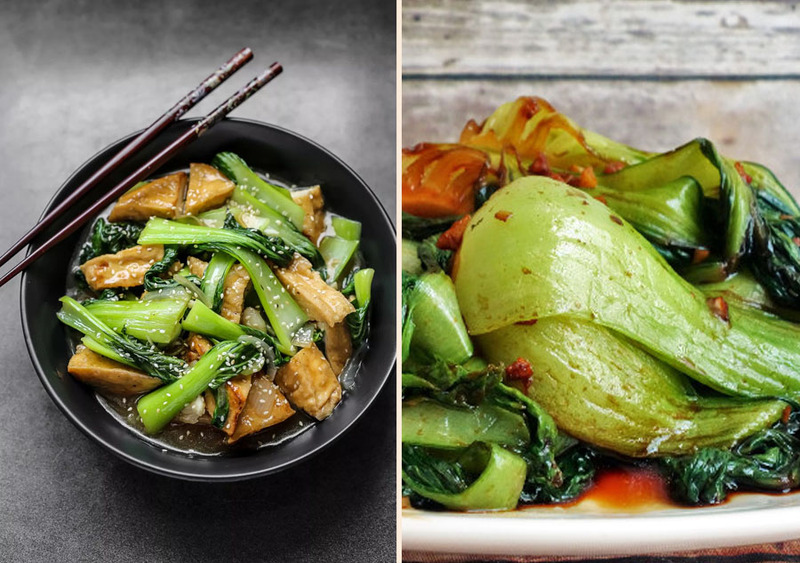 Bok Choy is like an older brother of spinach from Asia that can withstand more heat and is surprisingly low on carbs. Cooked with soy sauce, rice vinegar, hoisin sauce, and ginger, this yummy bok choy will taste like nothing you’ve tried before. It’s a light dish that can be upgraded with some tofu if you like. Coconut milk-based curries taste great no matter what you put in them. 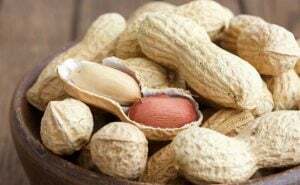 Especially when it’s cashew nuts! This sweet-and-spicy dish is totally vegan, absolutely finger-licking, and really easy to prepare. Serve with rice and fried papadums for an additional crunch. Leafy greens are not only low on calories, but also healthy and taste great. 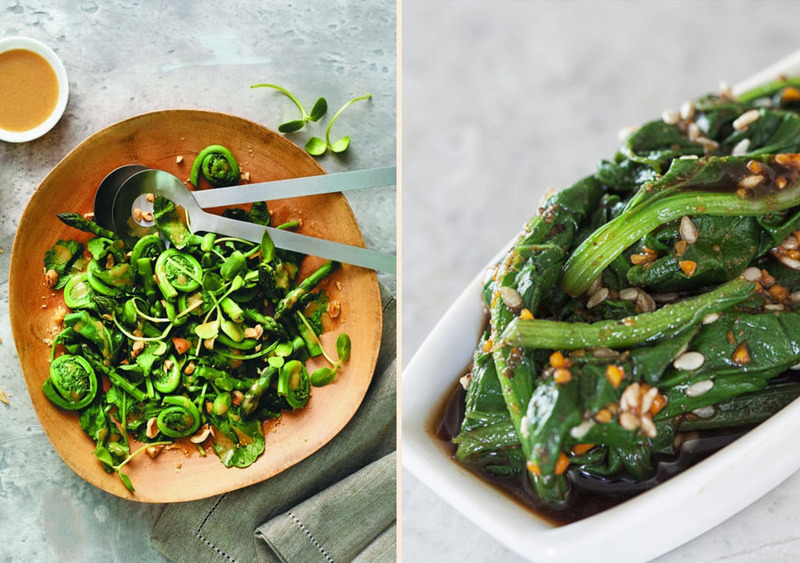 Spinach is one of the oldies when it comes to leafy greens, but wait till you try this Japanese recipe. Nut-free, gluten-free, high in fibre, this recipe requires spinach, a bit of mirin, sesame seeds, sesame oil, soy sauce, and water. You’ll fall in love with spinach all over again! Ginger just makes everything so much healthier! It improves digestion, boosts your immunity system, and simply tastes great whenever you decide to add it to your meal. For a more Asian take on your usual vegetable stir-fry you’ll need a soy-and-ginger sauce, pea pods, baby corn, carrots, canola oil, and broccoli. Check out the recipe for more details! This simple, gingery, veggie soup is a vegan’s dream come true. 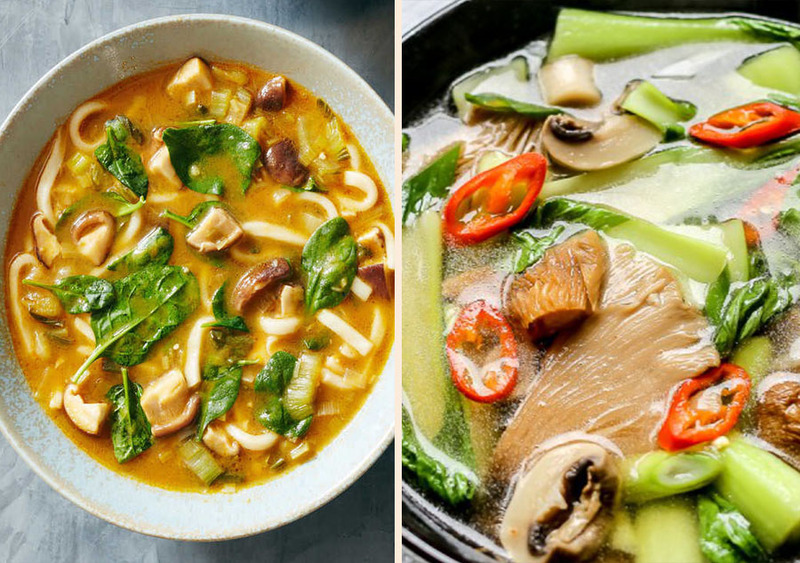 Prepared with flavourful Shiitake mushrooms and nutritious baby bok choy, pepper, and spices, this soup is a light start of the meal and can become the main course if you add some rice or udon noodles.